Shropdoc was built with a simple mission – ‘To keep the patient at the heart of all that we do’. This remains unchanged and patient care is at the heart of all that we do. We motivate our employees to put our values at the heart of every decision they make through strong leadership and offering individual development opportunities. We want everyone at Shropdoc to feel proud of the work they do, the company they work for, and the difference they make. To give you a helping hand, we’ve described our values and used these to define what working for Shropdoc will give you, and what we'll ask for in return. 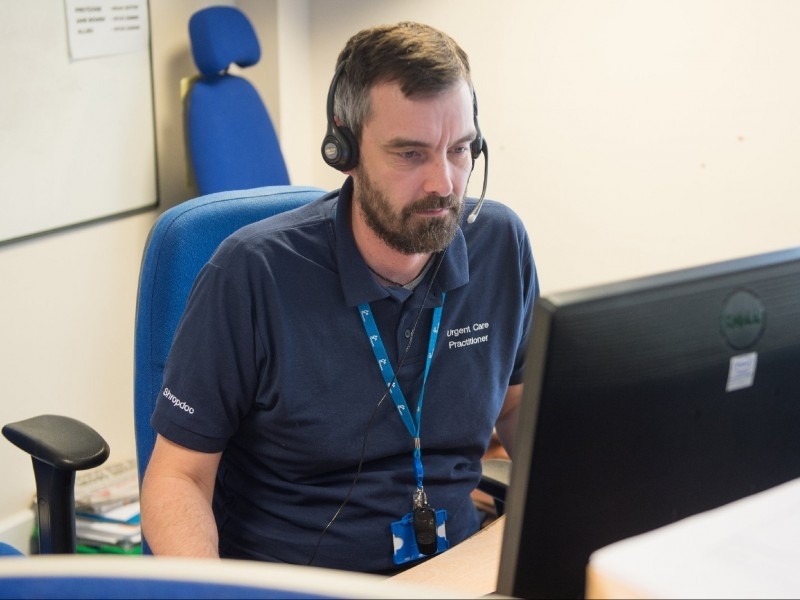 "Keep the patient at the heart of all that we do"
All of our workforce have a key role to play and make their own individual contributions to patient care and the work of Shropdoc, whether they are front line staff treating patients or in administrative and support roles. Everyone makes a difference. 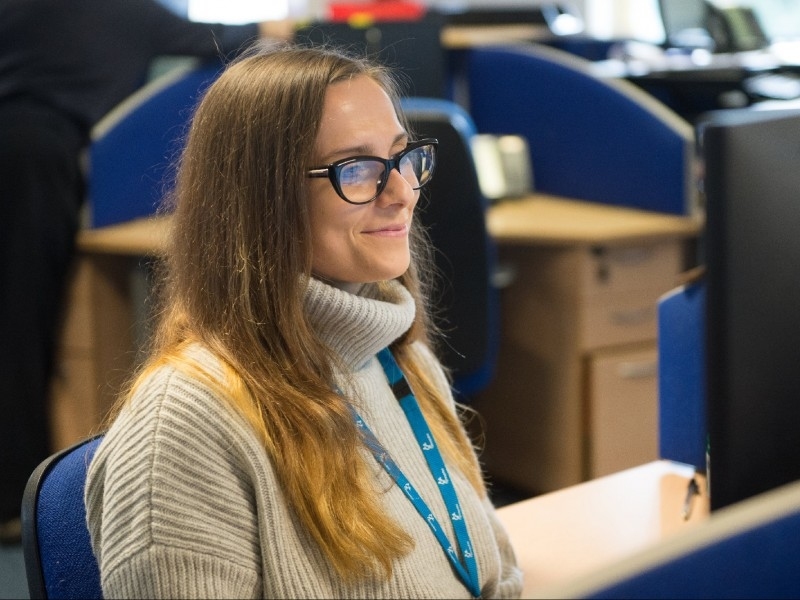 "Our people are respected and valued in an honest, open environment"
We aim to create an environment that delivers an excellent employment experience for everyone who works at Shropdoc. Our people are our most valuable and important asset. The quality of our people is a key driver of our success. 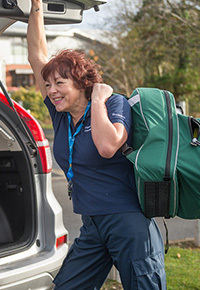 At Shropdoc, we create an environment in which our people find value and meaning in their work, thereby delivering outstanding performance for our patients. Retaining skilled, professional people with the right attitude is important to us. 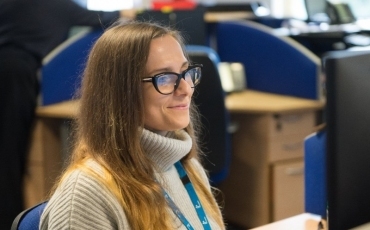 We spend time recruiting, training and developing our people, so it makes sense to ensure they want to remain with us and realise their full potential. "Take personal responsibility and deliver what we say we will." It is fundamental we create a culture of inclusive leadership generating a space where innovation and creativity thrive and individuals are compelled to #bemore. We value the ability of our staff and organisation to honour our commitments and encourage all staff to take personal responsibility in the fulfilment of goals and objectives. "Create a culture and environment that supports learning & development at an organisational and individual level"
Through a Competency Framework and integrated programme of training, we are committed to the professional development and talent management of our staff. The Framework reflect the values and beliefs of the organisation whilst outlining the critical success factors for the performance of staff at all levels and within all roles across the organisation. With a shared vision, mutual commitment and high performing teams we strive to achieve great things.